We are proud to announce that DriveWorks 15 Pro and Solo are now officially available to download from the DriveWorks website. If you are not registered on the site already, let your reseller know and they should be able to send the new installation files over. Each reseller should have a copy of their customers new DriveWorks 15 license codes, so make sure that you request those as well! The ONLINE Help has been updated for DriveWorks 15 and together with the information below should give you everything you need to get started with this latest release. 1. Will DriveWorks Ltd be hosting a ‘What’s NEW’ Webinar? YES – There will be 3 x sessions as part of our regular Tech Team Thursday Webinar series– the dates on Thursday April 13th, 20th and 27rd – 2017. 2. Is DriveWorks Pro 15 available to download? YES – It is available for DriveWorks Customers on Subscription Support and DriveWorks Resellers to download from the DriveWorks Community. You will need your User Name and Password. You can Create an Account or you can Reset your Password. 4. Do DriveWorks Resellers need a NEW code for 15? Yes – We have created codes for all reseller AEs already registered with us. 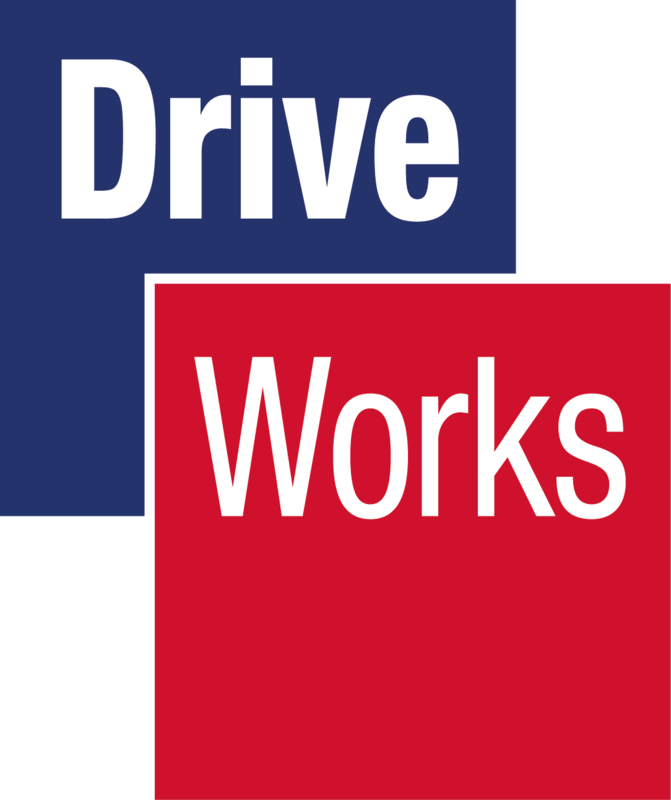 If you do not have DriveWorks codes for demonstrating DriveWorks and would like them please contact licensing@driveworks.co.uk. 5. Do DriveWorks Pro Users need a NEW code for 15? Yes – We are sending NEW codes out to all customers with an active subscription contract. The codes will be sent to your reseller who will then send them on to you. If you believe that you are entitled to codes and do not receive them by 15th April 2017, please contact your DriveWorks reseller. We generate codes for every new release as a value add to allow you test out the new functionality BEFORE updating to the new release in your production/live environment. 6. Are there any Pre-Requisites for DriveWorks Pro 15? YES – this information is in the updated HELP file. You will find the full file online here. 7. I have earlier versions of DriveWorks Pro on my machine, can I still run DriveWorks 15? YES – Please see the Online Help file for details. 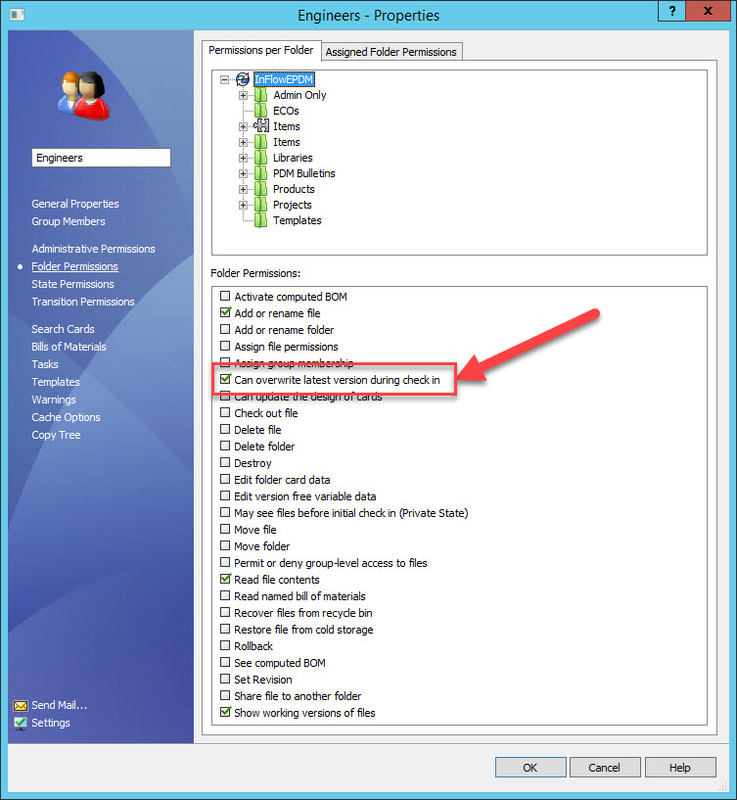 NOTE – You should only have one DriveWorks add-in active inside SolidWorks at any time. 8. Can I use the new version with the customizations made to my existing DriveWorks Live theme? The DriveWorks Online help file contains information that will assist with migrating your customizations to the new version. 9. I have earlier versions of DriveWorks Solo on my machine, can I run DriveWorks 15 alongside? No – You will need to make sure that DriveWorks Solo and DriveWorks Pro are the same major version and the same service pack. 10. How do I run my older projects in DriveWorks 15? You will find information in the Online HELP file. 11. Are there any Release Notes for DriveWorks Pro 15? YES – We have produced extensive Release Notes. A copy is available inside the product in the HELP file and also in the DriveWorks Community. 12. Is HELP included with DriveWorks 15? YES – product documentation has been updated for DriveWorks 15. Click on HELP or F1 in the product or visit: DriveWorks Pro or DriveWorks Solo. 13. What if I cannot find the answer to my Technical Question in the HELP file? Resellers – please contact DriveWorks Technical Team support@driveworks.co.uk to open a Support ticket. This will help us provide a prompt and relevant response. Customers – please contact your DriveWorks Reseller for a prompt local response. Please always remember to clearly state which product you are requesting support for i.e. DriveWorks Pro Administrator 15, DriveWorks Pro Live 15 etc., your SOLIDWORKS version and Microsoft Windows details. 14. What if I have a Sales/Product related Question? 15. Can I upgrade a DriveWorks Solo project to DriveWorks Pro 15? 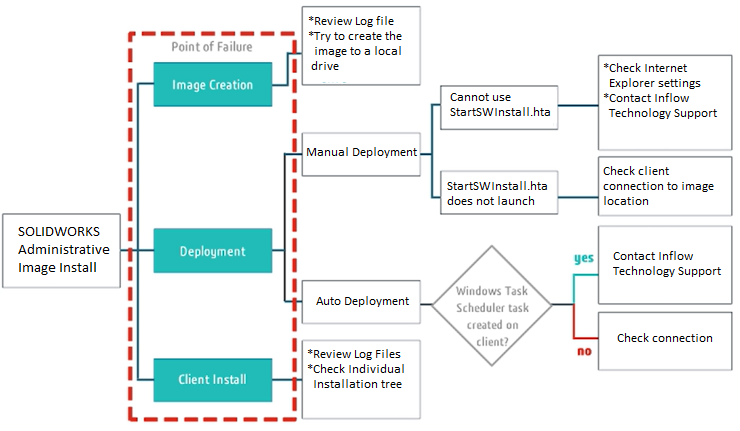 YES – DriveWorks Solo is a subset of the DriveWorks technology and uses the DriveWorks Rules Engine – it is easy to migrate a DriveWorks Solo project. Simply open DriveWorks 15, click NEW project and select the option to import a DriveWorks Solo project. 16. Do you have any DriveWorks Solo sample projects that I can use to get started in DriveWorks Pro 15? Yes – you can download the sample projects from the DriveWorks website. Click here for sample projects. 17. Which DriveWorks Modules make up DriveWorks Pro? Remember – DriveWorks Pro has individual Software Modules to suit who is using the configurator and what they need to be able to do. When you upgrade your DriveWorks software to DriveWorks 15 you will need to update all the modules you have. For DriveWorks 15 we have updated the Installer and you will find more information about each of the modules as you step through the installation process. 18. Is there a new Training Manual for DriveWorks Pro 15? Yes – It is available in the DriveWorks Community. 19. What is the best way of getting up to speed with 15? Watch the ‘What’s New’ Webinars, download the software and go through the Release Notes. 20. When will DriveWorks Pro 15 be available? All NEW licenses sold are now DriveWorks 15. DriveWorks 15 is available now for EXISTING DriveWorks Resellers and DriveWorks customers on Subscription. Have any questions or thoughts? Feel free to comment below!